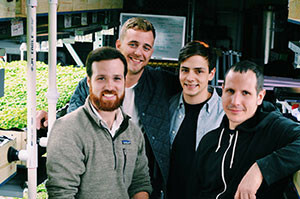 VertiCulture’s Founders left to right: Miles Crettien, Ryan Morningstar, Jacob Hill, Peter Spartos. Courtesy of Ryan Morningstar. On top of a former Pfizer building in Downtown Brooklyn fish and produce grow together in a symbiotic system. 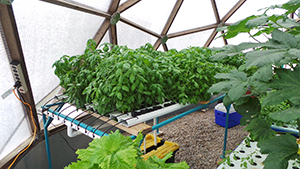 The rooftop venture VertiCulture Farms, established in 2012, is an indoor aquaponic farm that offers fresh produce and fish to the surrounding area through several sales channels. 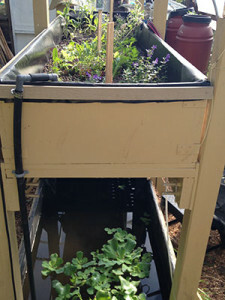 The founders hope their rooftop farm model will illustrate the potential of aquaponics in cities. An aquaponics operation is coming to Goshen, Indiana, a town in the northern part of the state already rich with farms and a culture of local food. 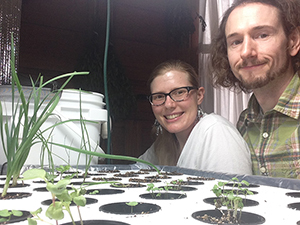 Given the name High Water Mark by its founders, husband and wife Noah and Ruth Smucker, the aquaponics farm will be a source of organic produce. 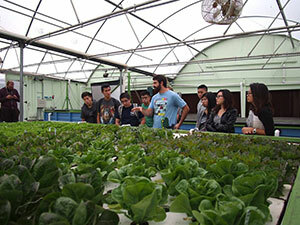 Aquaponics combines hydroponics with the raising of fish, so plants and fish sustain each other. 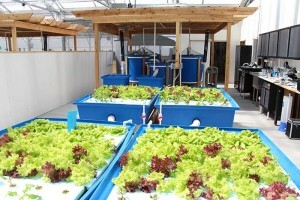 Vertical Fresh Farms is a small aquaponic operation in Buffalo, New York. How small? 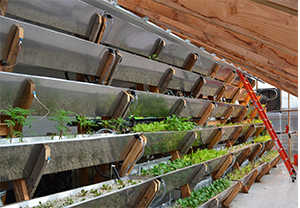 The vertical farm is small enough to fit into owner Jeremy Witt’s garage. That’s all by design. 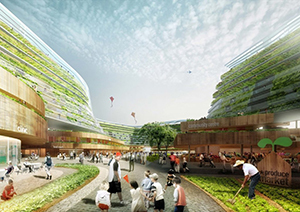 Witt and Matt Latham, the farm’s other co-owner, planned Vertical Fresh Farms’ small but sustainable layout. 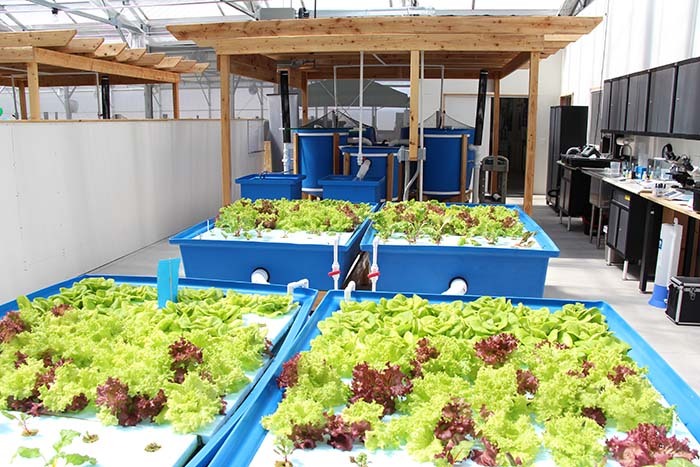 From 2011 until spring of 2014, Latham and Witt intensely researched aquaponics to figure out how they could afford to build their own farm. 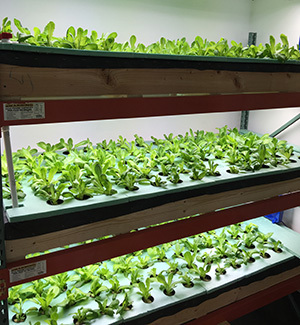 A new Aquaponics Innovation Center (AIC) in Montello, Wisconsin is the result of a public-private partnership between the University of Wisconsin-Stevens Point (UWSP) and Nelson and Pade, Inc.